Game for all ages. It is challenging & fun. Collect all the golden fruit - and become the Bubble Master! • Play as Mr D - the devilish hero and climb the castle floors in 97 levels. 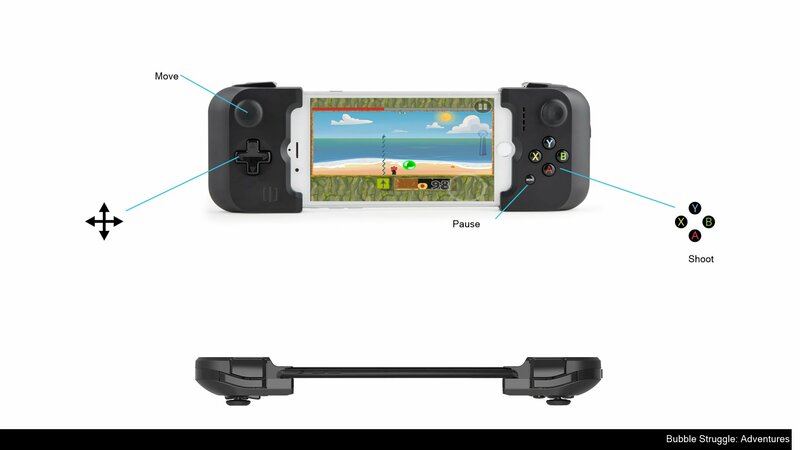 • Play with a friend in two player mode (via built-in WiFi or your bluetooth controller). • As you climb the castle you will reclaim the golden fruit and ultimately ... complete the game! How satisfying is that? • Compete with players from around the world for the highest score. • Addictive gameplay from the author of the original Bubble Struggle games. Before coming to mobile, Bubble Struggle (originally Bubble Trouble) was first published as an online game in 2002. Now the sequel is finally on mobile!